a smooth long lasting canvas. 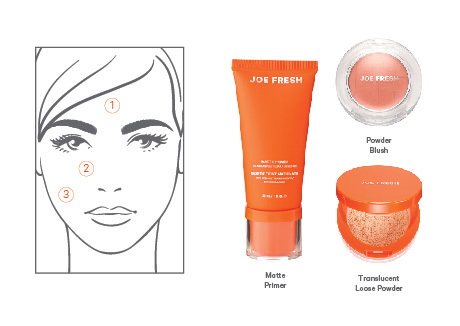 sets makeup for longer lasting results. a silky matte finish blush.